The Scouller Partnership - A specialist executive coaching practice for CEOs, MDs and senior managers. 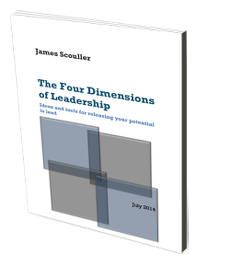 James Scouller has run companies, so he knows first-hand the pressures facing a leader. He has been coached, so he knows its benefits. He has advanced professional coaching qualifications and he has trained in applied psychology at the Institute of Psychosynthesis, London.